Add Internet to your next project with an adorable, bite-sized WiFi microcontroller, at a price you like! 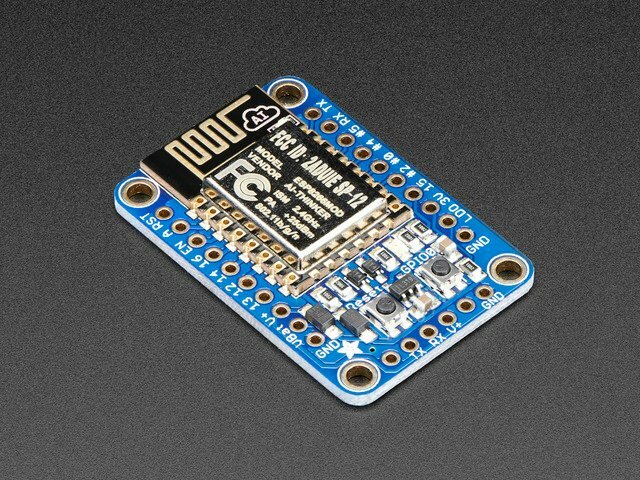 The ESP8266 processor from Espressif is an 80 MHz microcontroller with a full WiFi front-end (both as client and access point) and TCP/IP stack with DNS support as well. While this chip has been very popular, it's also been very difficult to use. Most of the low cost modules are not breadboard friendly, don't have an onboard 500mA 3.3V regulator or level shifting, and aren't CE or FCC emitter certified....UNTIL NOW! 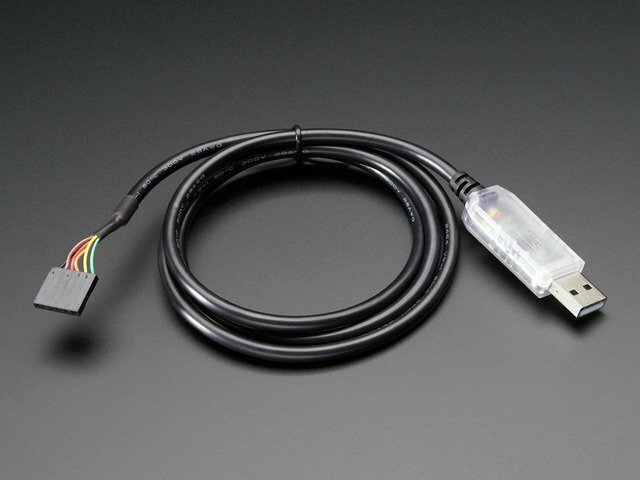 Each module comes pre-loaded with NodeMCU's Lua interpreter (NodeMCU 0.9.5 build 20150318 / Lua 5.1.4 to be specific), you can run commands, and 'save' Lua programs directly to the module's Flash using a USB-Serial converter cable. But, if you'd like, you can skip Lua and go direct to using the Arduino IDE. Once you download the ESP8266 core, you can treat it just like a microcontroller+WiFi board, no other processors needed! Each order comes with one assembled and tested HUZZAH ESP8266 breakout board, and a stick of 0.1" header that you can solder on and plug the breakout into a breadboard. 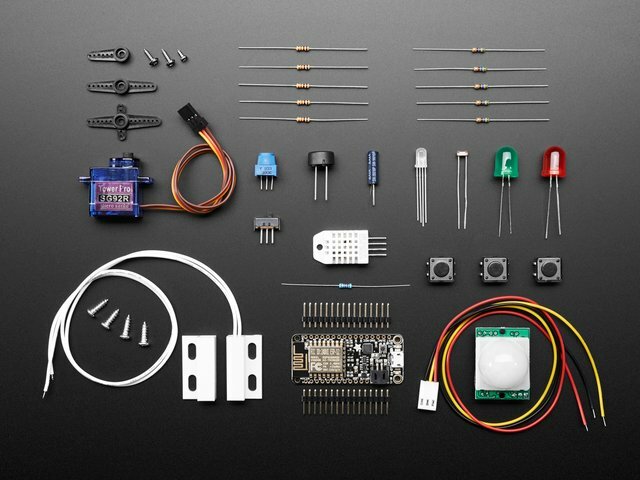 A soldering iron and solder is required for that, and aren't included. 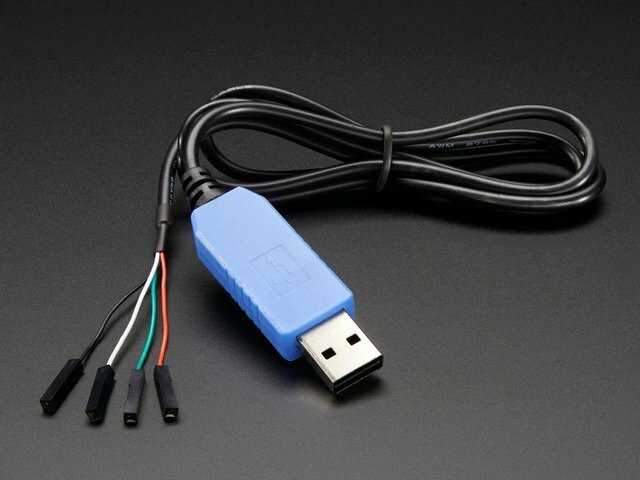 You'll also need a USB-serial cable such as a USB console cable (Windows only), FTDI Friend (any OS), or FTDI cable (any OS) to upload software to the HUZZAH ESP8266! This guide was first published on Apr 24, 2015. It was last updated on Apr 24, 2015. This page (Overview) was last updated on Apr 18, 2019.